#GOWRKGRLS makes space for entrepreneurial women to invest in themselves and their business. This is our podcast! 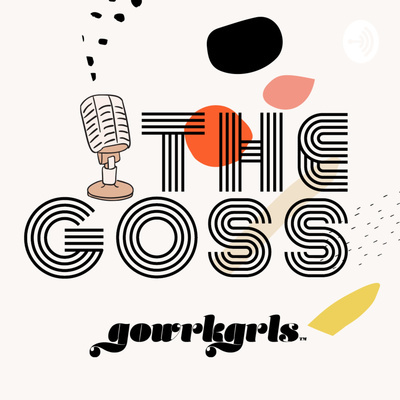 Bi-coastal wedding and lifestyle photographer Kelley Raye joins Porsha on THE GOSS to discuss her jet-setting entrepreneurial lifestyle, and just how big a role investing in herself played into the equation to globetrot. sydia bell (the everyday creative) joins porsha in the #gowrkgrls studio (porsha's small but cute apartment kitchen) to share what happens when plans go awry. through personal anecdotes, the women recount the experiences that shaped their ladypreneur lives.